A bipartisan group of lawmakers in the U.S. House of Representatives has sent a letter to FBI Director Christopher Wray questioning the law enforcement agency’s decision to take Apple to court to force the company to help unlock a mass shooter’s iPhone, reports Reuters. Law enforcement officials revealed in March 2017 that they had cracked the iPhone used by Syed Farook, one of two shooters in a December 2015 attack that left 14 people dead. But they didn’t go into details, other than to say an unnamed third party had provided assistance. 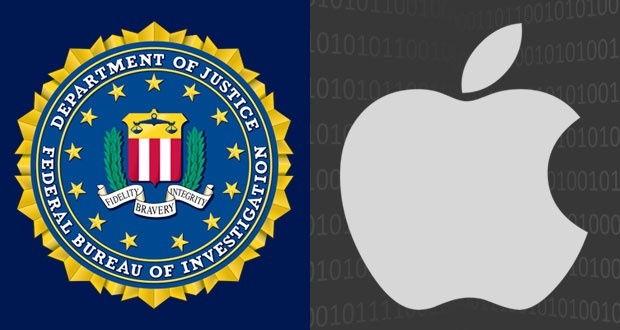 Last month, a report from the Justice Department’s internal watchdog found that the FBI didn’t exhaust all its options to unlock Farook’s iPhone before attempting to force Apple to help do so. The FBI didn’t consult its own internal experts or outside vendors before going to court, and the poor coordination resulted in the FBI withdrawing its legal efforts when an outside vendor eventually accessed the device, according to Reuters. A group of 10 representatives — split evenly between Republicans and Democrats — said the report raised concerns that the FBI officials didn’t exhaust the agency’s technical options “precisely because they wanted the suit against Apple to go forward,” the article adds.